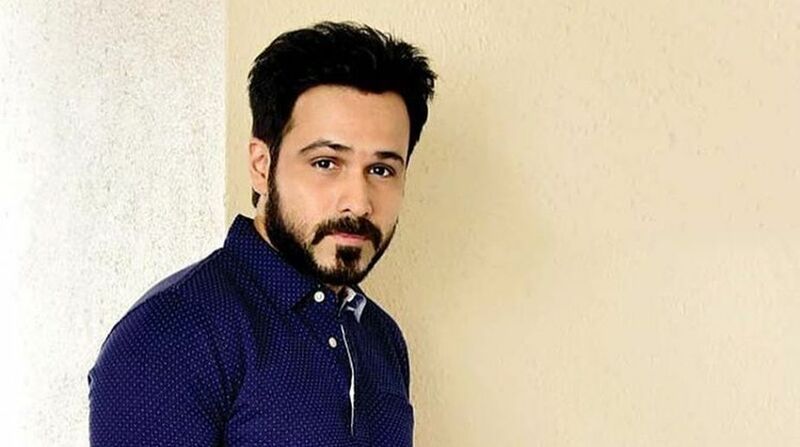 Actor Emraan Hashmi will be co-producing an “edge-of-the-seat drama” titled Cheat India and he says it will be a “landmark” role in his career. “The script and title of Cheat India are supremely powerful. This is among the most engaging and riveting stories I’ve read in a while and I am thrilled to be essaying what I believe will be a landmark role in my filmography. I am also looking forward to working with some formidable partners – Soumik, an amazing storyteller,” he said in a statement. Emraan, who will be jointly producing the film with T-Series and Ellipsis Entertainment, on Tuesday took to Twitter, where he shared a photograph of himself along with Bhushan Kumar, Tanuj Garg and Atul Kasbekar. Indian education system,” Emraan tweeted. The film,starring Emraan, will be directed by Soumik Sen and is slated for a February 2019 worldwide release. “This film is for every Indian student who is under pressure to excel in a competitive environment. Today’s youth will hugely relate to Cheat India,” Sen added. This will be the second time after Tumhari Sulu, Ellipsis Entertainment and T-Series have teamed up again for their next “Cheat India”. Kumar added that Cheat India will reflect the new-age appetite for compelling content rooted in realism. “The story of Cheat India will entertain and uplift, and we’re delighted to be bringing it to life,” Garg and Kasbekar jointly said.